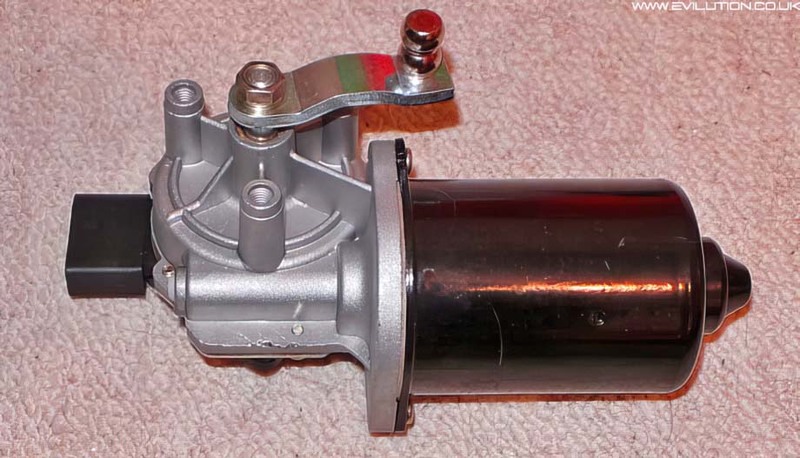 Do you want to pay £60 for a 2nd hand wiper motor that might fail in a few months? Or do you want a new motor for less than £40? That has to sound better than trawling eBay for 2nd hand units that sell for more money. Especially considering that 2nd hand motors may fail a few months down the line. 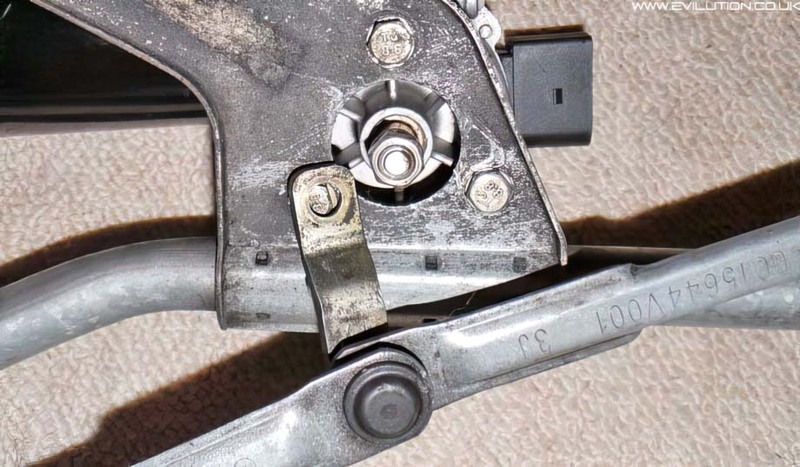 Remove the wiper mechanism from the car by following this guide. You now have a wiper mechanism with a shafted motor. 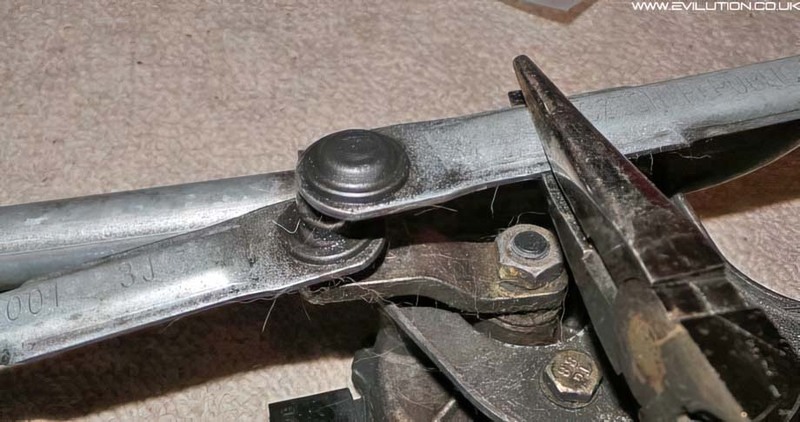 Use a pair of pliers to unclip the ball joint from the top arm. Just twist the arm backwards. Then disconnect the lower arm by levering it up off of the ball joint. The rotor is now free. 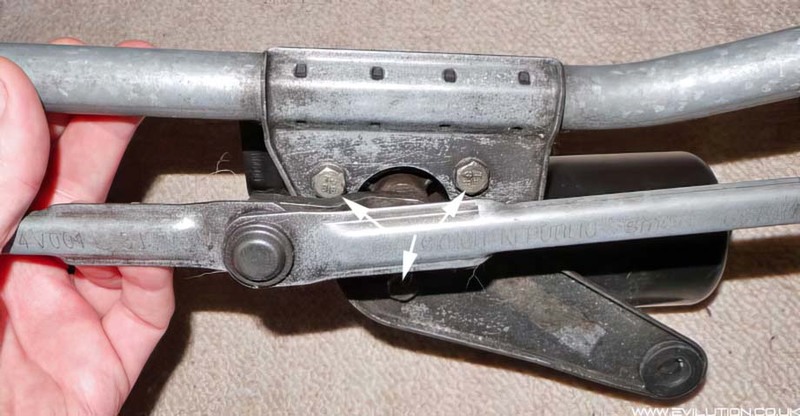 There are 3 bolts holding the wiper in place. 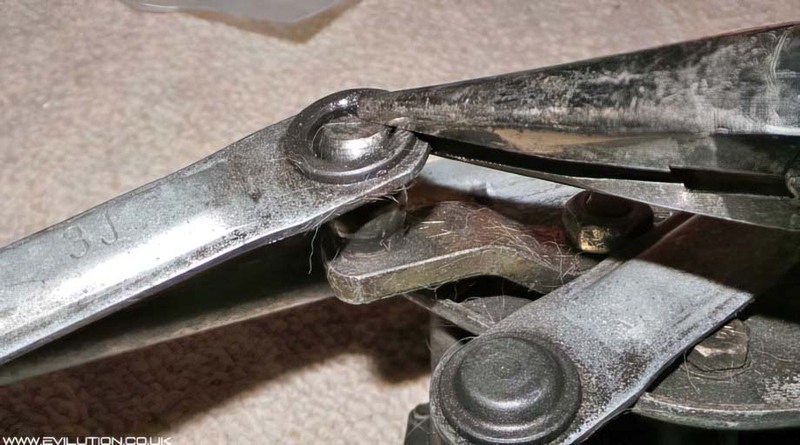 Use a 10mm spanner or ratchet to remove them all. If the rotor is covering one of the bolts, no problem as we need to use the arm later*. 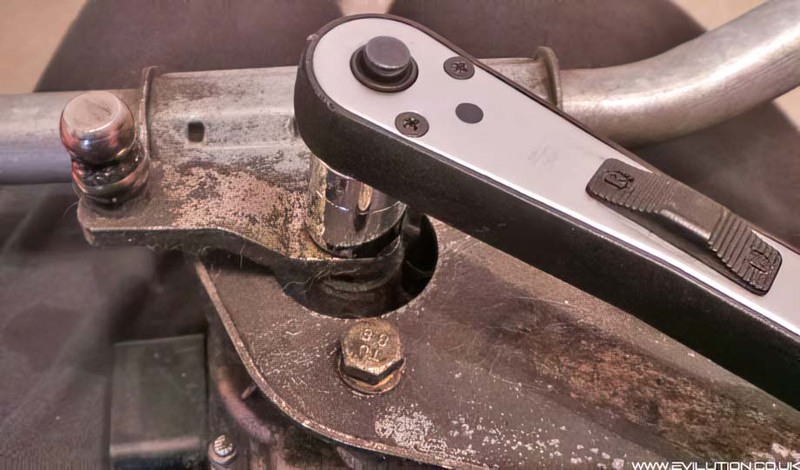 So, remove it using a 13mm spanner/ratchet. *assuming you are using the suggested motor at the bottom of the page. If the arm doesn't want to come off, use a wiper removal tool. The crap motor is now removed. Hoorah! Here's the new motor. Shiny. 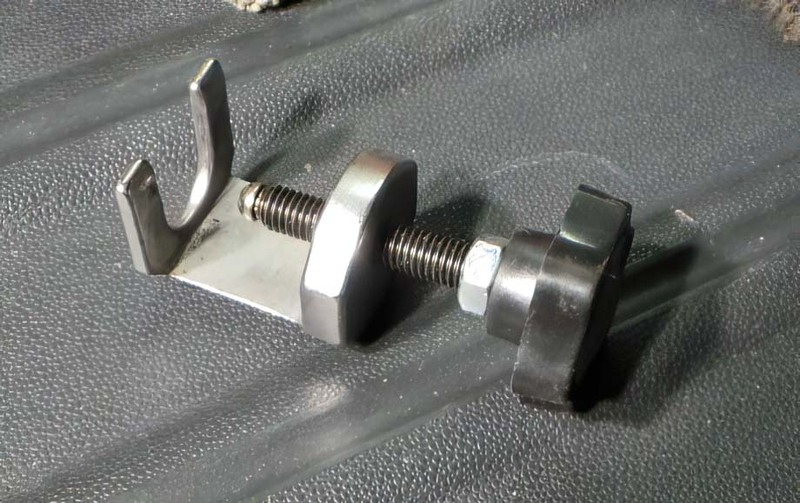 Bolt it in place and tighten it down. The rotor of the new motor needs to be swapped as the lower ball joint is too small. Attach the 2 wiper arms to the old rotor arm. Attach the wiper motor to the car, let the motor run and stop it. This stops the motor at the correct point. 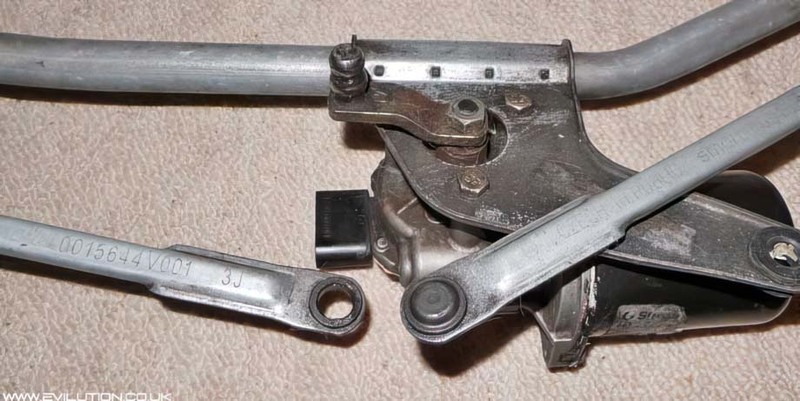 You now need to place the rotor arm onto the motor so that both arms are in line with each other. Tighten the nut down on the rotor and the refit the mechanism to the car. Turn the ignition on and run the wiper and allow it to stop naturally. 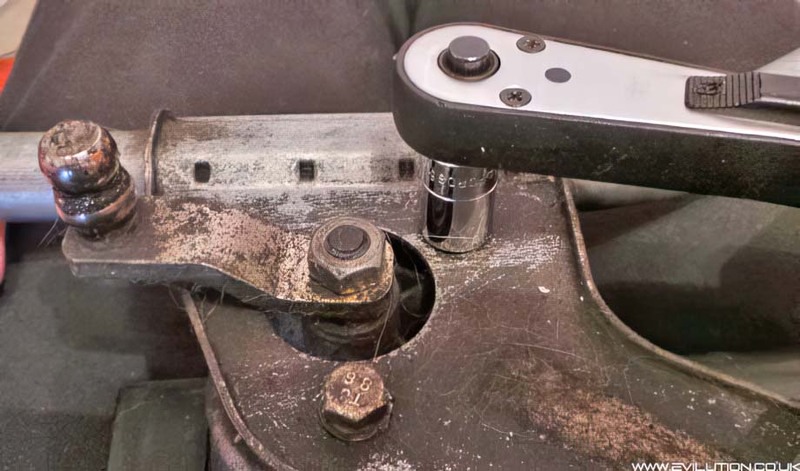 Refit the wiper arms and test the wipers work and go in the right direction.